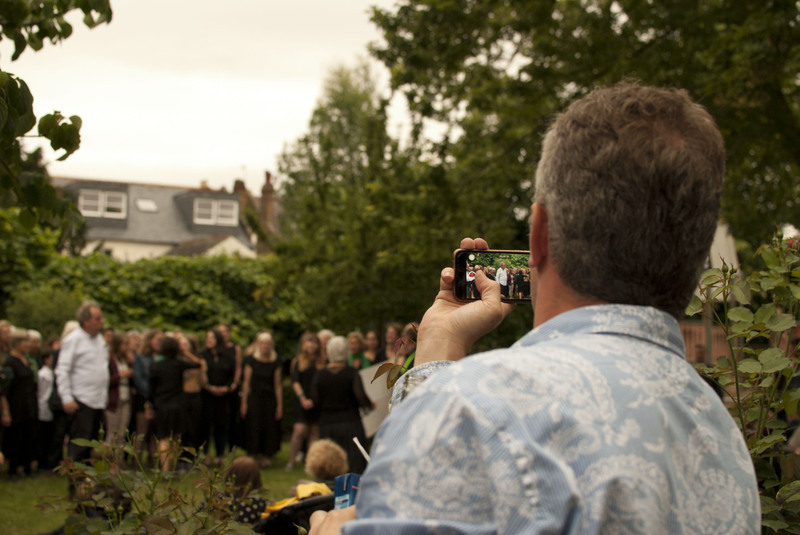 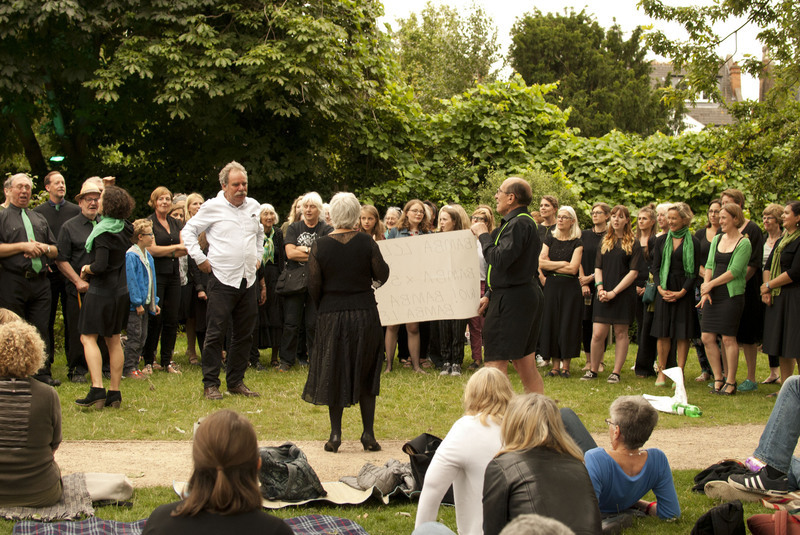 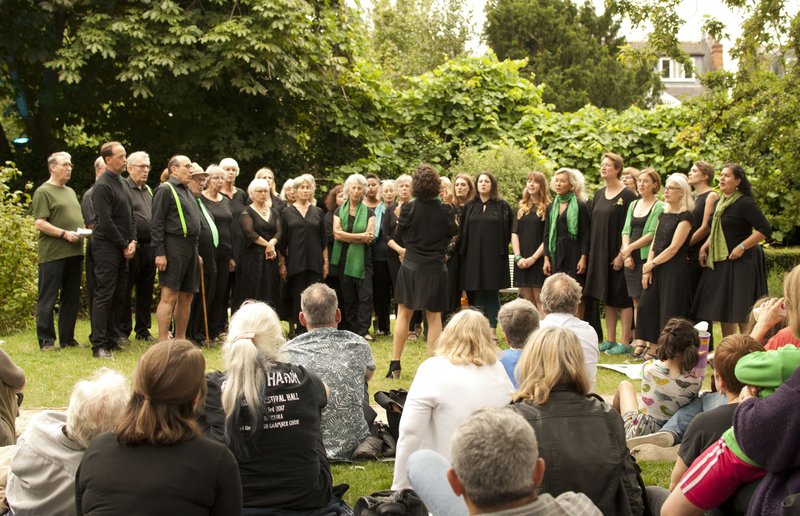 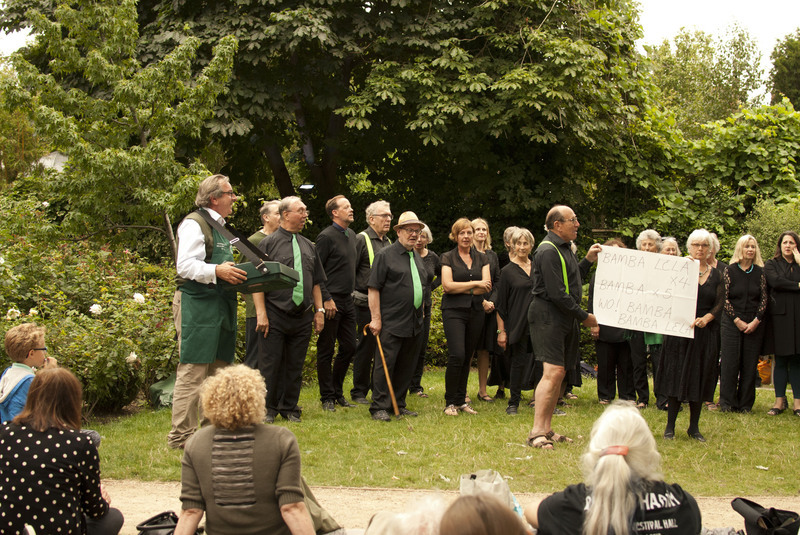 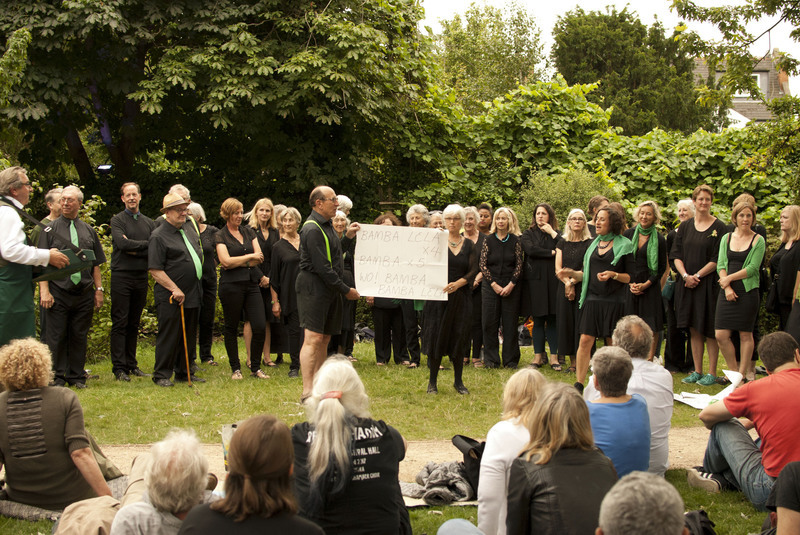 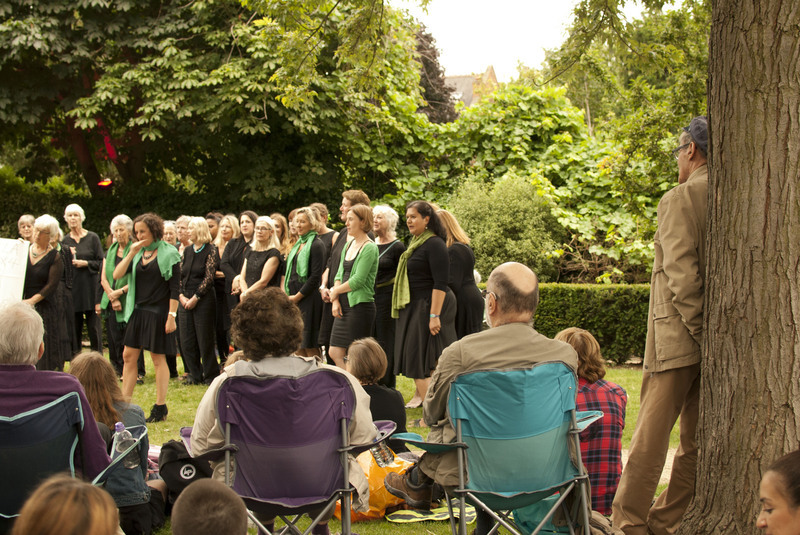 Thank you to the wonderful Park Life Singers choir and their lovely voices for helping create the perfect summer's evening in Mapesbury Dell. 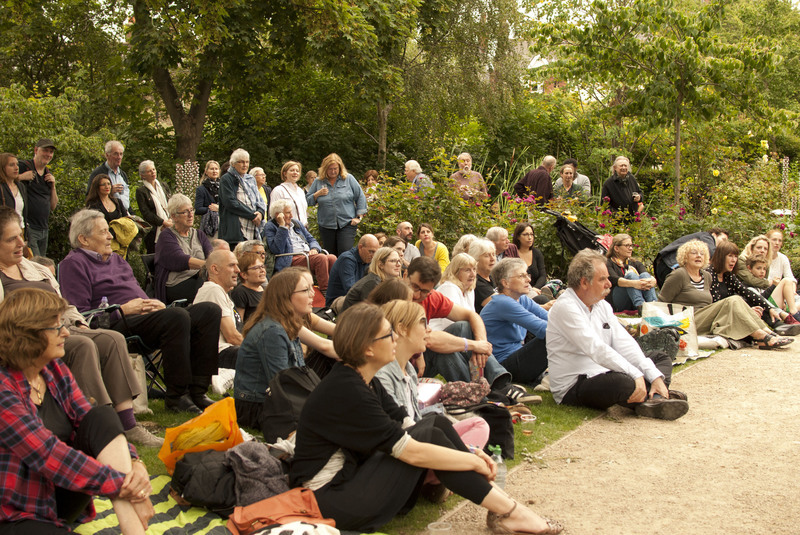 EVENTS ANNOUNCED FOR 2019!!! 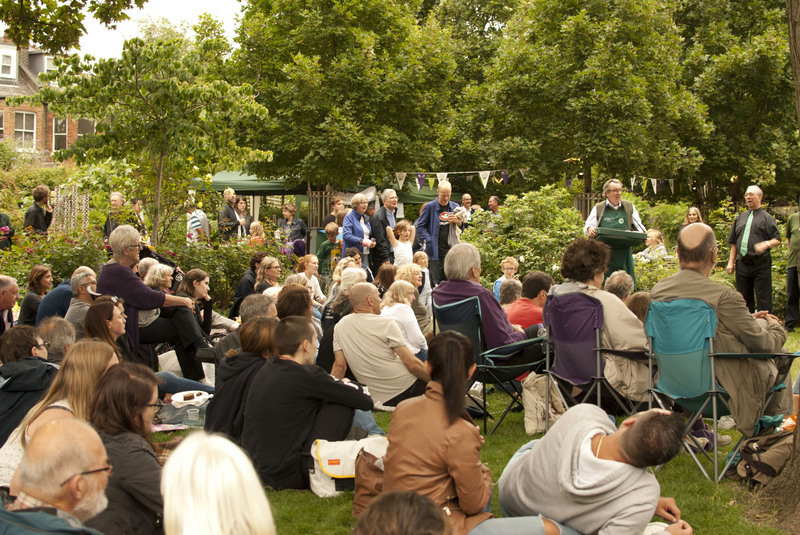 SEE EVENTS PAGE. 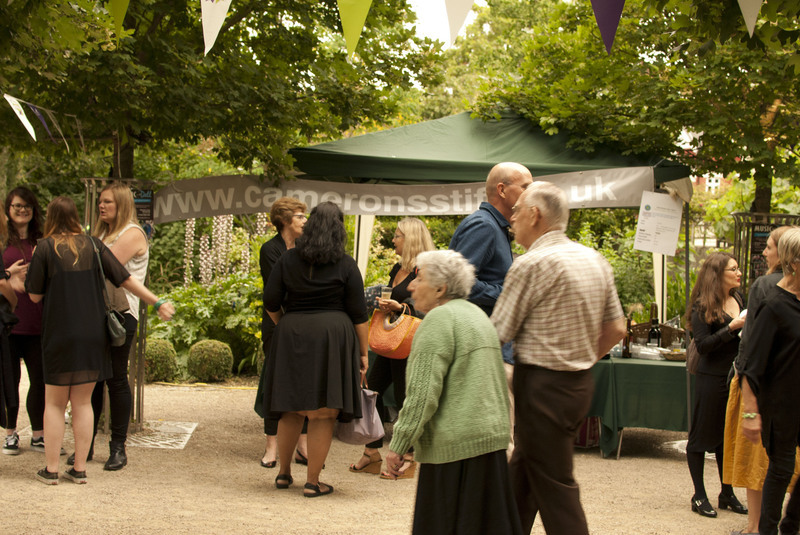 Gardening Team meets every Monday at 10 a.m.